Reports indicate that Jakarta based ride-hailing giant Go-Jek has announced a tie-up with DBS as it is getting closer to its launch in Singapore. Meanwhile, its rival Grab has apparently signed an agreement with United Overseas Bank (UOB), a competitor of DBS, to be its strategic credit card partner in five Southeast Asian countries under the deal. Citing reliable sources, the regional strategic partnership of Go-Jek with DBS will result in the two companies collaborating on payment services. Both the companies will be focusing on the city-state initially and will spread the fruits of this collaboration to other Southeast Asian markets ahead. Further from the reports, the alliance of Grab with UOB would enable it to offer payment solutions from UOB’s in-app. Apart from being the preferred banking and credit card partner of Grab in city-state, the bank would also be the company’s strategic credit card partner in Vietnam, Thailand, Malaysia and Indonesia, where co-branded cards would potentially be issued by UOB in the region. 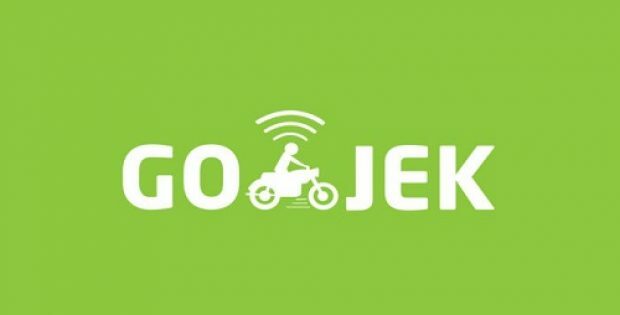 Speaking about further details of this partnership among Go-Jek and DBS, the companies revealed that DBS’s Singapore customers would be provided privileges with respect to the beta launch of Go-Jek in the city, which according to president of Go-Jek Andre Soelistyo, is to take place in the coming weeks. Soelistyo said the company has noticed that customers are desperate about having more choices in this sector and the company believes it can satisfy this demand. The responses from the driver community has been overwhelming from the time the company has opened pre-registration. 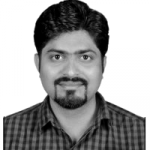 The company is confident that working with DBS will result in same level of excitement from the customers as well. The ride hailing giant is supposedly in the middle of a US$2 billion funding session, and existing investors include JD and Tencent who are looking to up their share in the company.